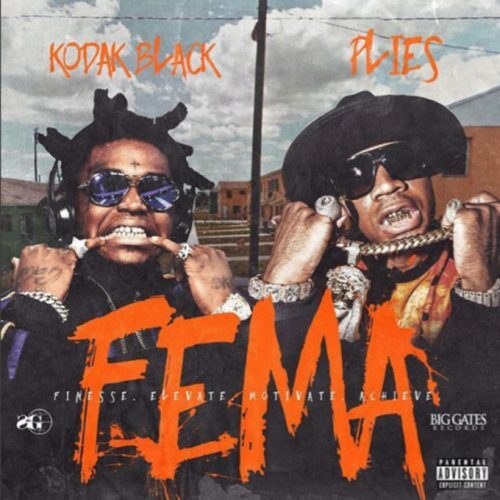 Plies and Kodak Black have teamed up for a brand new mixtape titled F.E.M.A. The project comes with 10 songs. The two have also released a video for the song “Too Much Money”.